Over many years, the Indian writers contributed to the world through their writings and books in regional languages. Indian authors who writes the poetry in English always deserves a special place in the hearts of people. India is pride for such an Indian authors who are offbeat and earned a suitable position in the country. Listed below are the Famous Indian Authors 2013 who inspired people in India through their poetry in English. Here are the list of Great Indian Writers and you can enjoy reading about the profile of the Top Authors in India and some of their books area also named below. 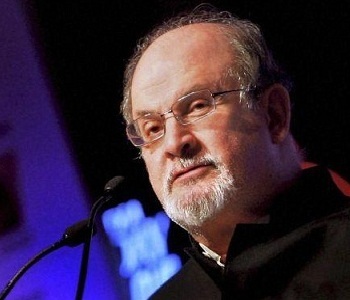 Rushdie was born in the year 1947 in Bombay and he is a British Indian novelist and his work is concerned with many connections and migrations between East and West. His novel Midnight’s Children won Booker Prize in the year 1981 and this is his second novel. The Times ranked Rushdie as the thirteenth among the greatest 50 British writers since 1945. He was also elected to the American Academy of Arts and Letters in the year 2000 and also worked at Emory University in the United States. He includes historical criticism and travel writing in his poetry and his genres include magic realism and satire. 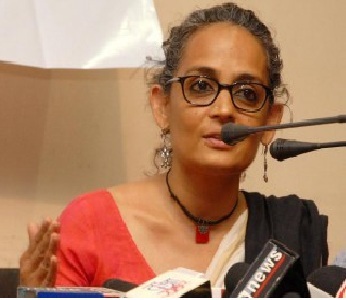 Arundhati Roy is an Indian author born in the year 1961and is well for her novels, social activities. She was born in Shillong and all her childhood was spent in Kerala and she became financially successful through the novel “The God of Small Things” and she also worked in different jobs until she is financially successful. Earlier, Roy worked for television and movies and also wrote screenplays for some movies in the year 1989. She also included her childhood experiences in the novel “Aymanam” and the publication of “The god of Small Things” brought her international fame. 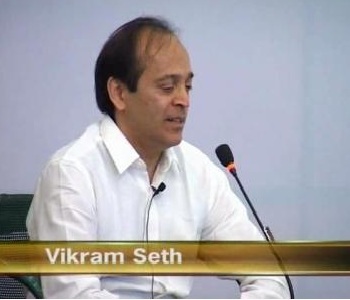 Vikram Seth is an Indian poet and novelist born in the year 1952 in Kolkata and won many awards which include Padma Sri, Pravasi Bharatiya Samman, WH Smith Literary Award etc for his work. He spent a part of his childhood in Patna and other part in London and returned back in 1957. He can speak in many languages such as Welsh, German, French, Mandarin, English and he also writes his poetry in Urdu and also plays Indian flute, sings in German language. V.S. 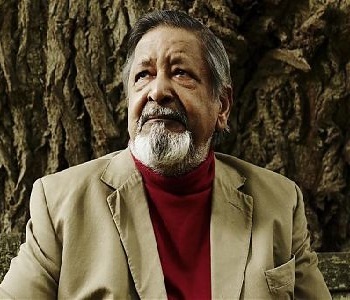 Naipaul is a famous writer and is best known for his novels, was born in the year 1932. He was raised in Trinidad and married to Patricia Ann Hale in the year 1955. He won many awards for his poetry which include Nobel Prize in the year 2001 and Booker Prize in the year 1971 are considered as the best awards for his career. He got a break through for his novel “A House for Mr. Biswas and he dedicated this novel to his wife Ann in the year 1961 and she served as the first reader, editor and critic till her death in the year 1996. 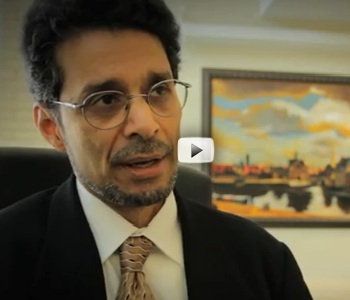 Rohinton Mistry is an Indian origin but brought up in Canada and became a Canadian writer in English. He was born in the year 1952 in Mumbai and belongs to Parsi family. He completed BA economics in Maths from Mumbai and immigrated to Canada with his wife in the year 1975. He worked in a bank for some years and then started writing novels and won Hart House literary prizes for his stories. His stories are also published in United States and some of his novels are translated to German, Swedish, Norwegian, Danish and Japanese. Amitav Gosh born in the year 1956 is an Indian Bengali writer who is best known for his writings in English. He was awarded D. Phil in social anthropology and Indian Express located in New Delhi is his first job. He lived in New York with his wife Deborah who is also the author and senior editor in Little Brown company. 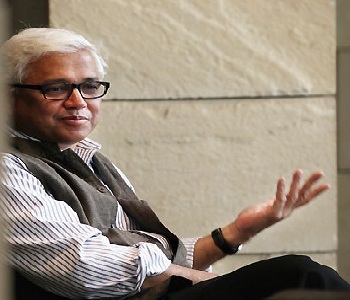 He was awarded the Padma Shri award by the Indian government in the year 2007 and was elected for Royal Society of Literature in the year 2009. The Circle of Reason, The Shadow Lines, The Calcutta Chromosome etc are the books written by him. Chetan Bhagat born in the year 1974 is an Indian author of novels Five Point Someone, One Night @ Call Center, 3 Mistakes of my Life etc. He is also a good speaker and all his books are remained to be the best sellers from the time of their release. The New York Times called him as the biggest selling novelist in English language in history. He is considered as a youth icon rather as an author. He also writes op-ed columns of English and Hindi newspapers like Times of India and Dainik Bhaskar. He also participated as a judge for Star Anchor Hunt program and also hosts 7RCR on ABP news. 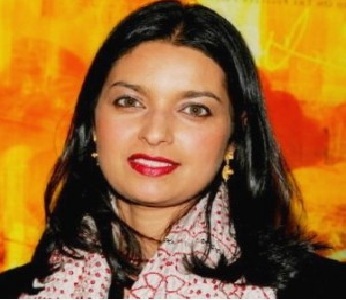 Jhumpa Lahiri is an Indian writer who was born in London in the year 1967. She is a novelist, short story writer who writes debut short stories and also won Pulitzer Prize for Fiction in the year 2000 for her first novel “The Namesake”. The Lowland published in the year 2013 is nominated as Man Booker Prize. She completed multiple degrees from Boston University and also learned the creative writing at Boston University. Her writings are always included with plain language and characters often showing the impact on Indian immigrants to America and their cultural values. 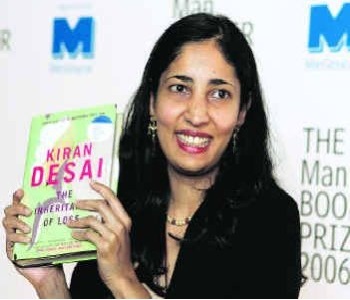 Kiran Desai born in the year 1971 is an Indian author and daughter of Anita Desai. She was born in Chandigarh and spent her childhood in Pune and Mumbai. She left India at her 14 years and settled in America where she learned the creative writing at Bennington College. Hullabaloo in Guava Orchard is the first Novel which was published in the year 1998 and won Betty Trask Award by Society of Authors. She was also awarded with Berlin Prize from American Academy in Berlin in the year 2013. 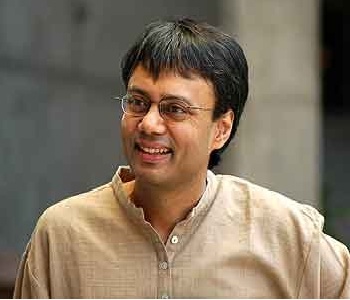 Amit Chaudhuri was born in the year 1962 in Calcutta is a Bengali Hindu family and is also internationally recognized Indian author. He is working as a professor at University of East Anglia at present. He won many awards and the latest award won by him is “Infosys Prize” in the year 2012 from Humanities Literary Studies for his imaginative writings. He wrote numerous novels, Poems, essays and also short stories from his childhood. Many of his novels won awards and his latest book is Immortals which is about music of modern world.